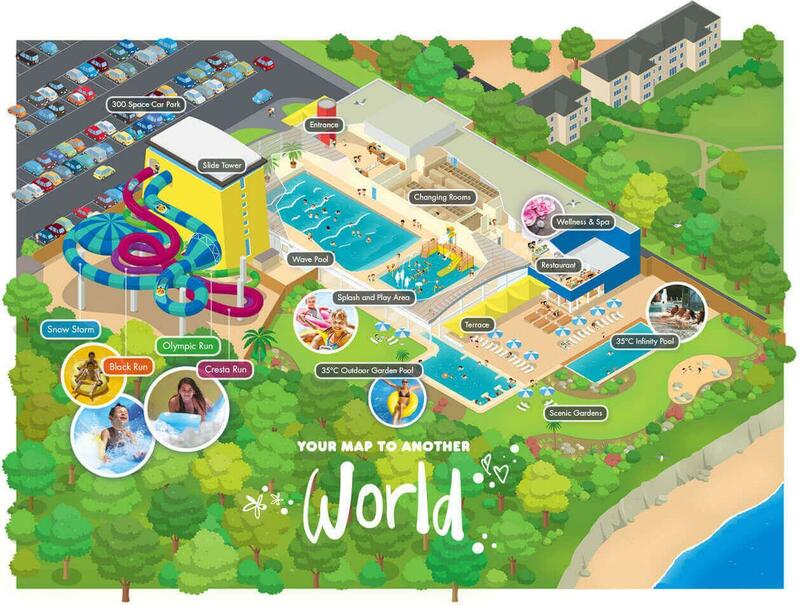 Alpamare's waterpark in Scarborough, UK, has fended off the threat of legal action from creditors after it was able to secure a Company Voluntary Agreement (CVA) to meet its debt obligations. The park, which only opened in 2016, is understood to owe around £2.8m (US$3.63m, €3.19m) to its landlord Benchmark Leisure, as well as more than £700,000 (US$907,000, €798,000) to energy supplier British Gas. The latter had issued a winding-up petition on the business, which was due to be heard in court on 23 January 2019. With the CVA now agreed this will not now take place. Local media have reported that the British Gas debt is due to the attraction being put on the wrong tariff, so accruing twice the cost it should ‒ this according to Benchmark chief executive Roland Duce. Among Alpamare’s plans for continued operation are a new Wellness Spa that will enhance its attractiveness to visitors. It is also intending to reduce the winter opening hours of the park in a bid to reduce costs. The £14m (US$18.15m, €15.97) waterpark boasts the UK’s longest and fastest waterslides, a giant indoor wave pool, and an outdoor garden pool and iodine infinity pool with massage jets, whirlpools and bubble benches, both of which are heated to 35 degrees Celsius.